and what to do about it"
Sitao XU is Chief Economist and Partner of Deloitte China. He spearheads Deloitte's economic and industry research. 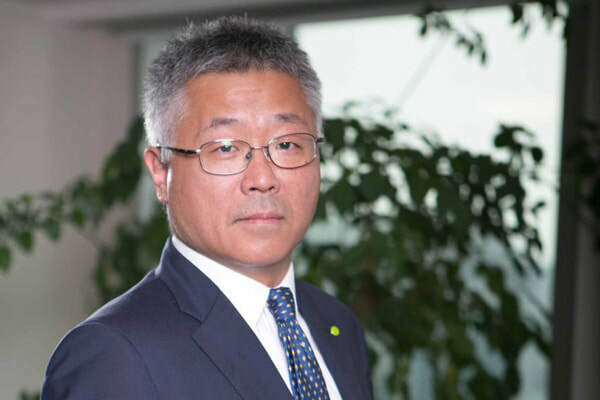 Prior to Deloitte, from 2004 to 2014, he was Chief Representative of China at the Economist Group. 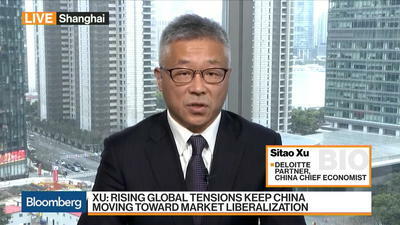 Sitao worked for MMS International of Standard and Poor’s Group in Singapore as the Economist for Indonesia, Korea and Thailand in 1995. He joined Standard Chartered Bank as Regional Treasury Economist in 1996. From 2000 to 2002, he was Societe Generale’s Chief Economist for Asia. In 2003, he became the Head of Economics of ICBC (Asia). Sitao has written for YaleGlobal Online, the Asian Wall Street Journal, Financial Times, Caijing and 21st Century Business Herald. He appears regularly on CNBC, Bloomberg, CCTV, and other TV shows as a commentator on China. 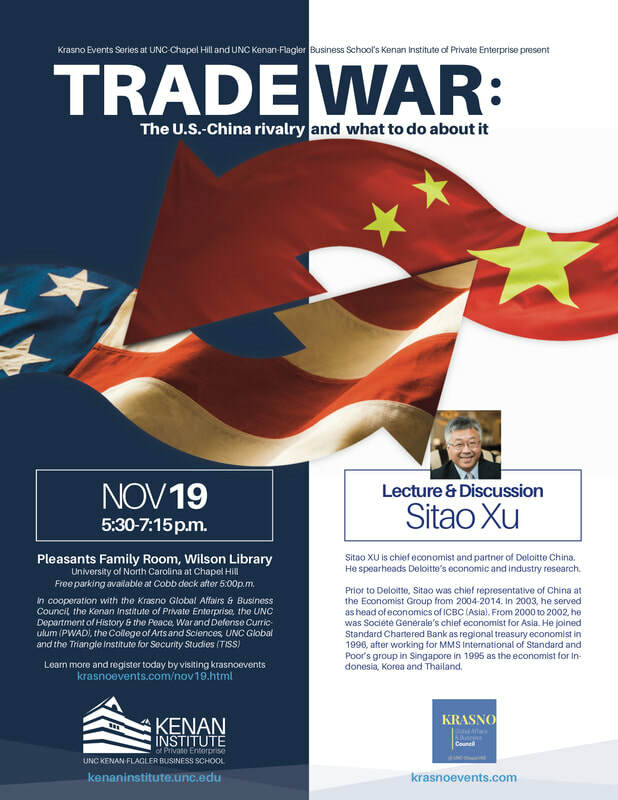 He is on the Speaker Retainer Program for the Virginia-based CFA Institute, and is often invited by leading MNCs to their board rooms, to present key issues on China. Sitao holds a B.A. in Economics from Peking University, a M.A. in Economics from the University of Connecticut, and a M.S. in Finance from Boston College. He was a visiting scholar at Hoover Institution at Stanford University in 2012. 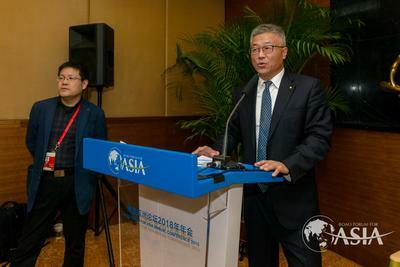 He is also a guest professor at the School of Economics and Management of Tsinghua University.